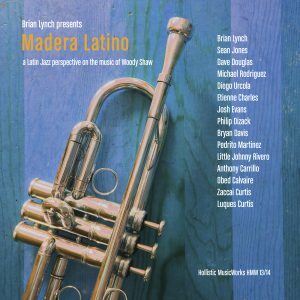 Madera Latino Nominated For Grammy! 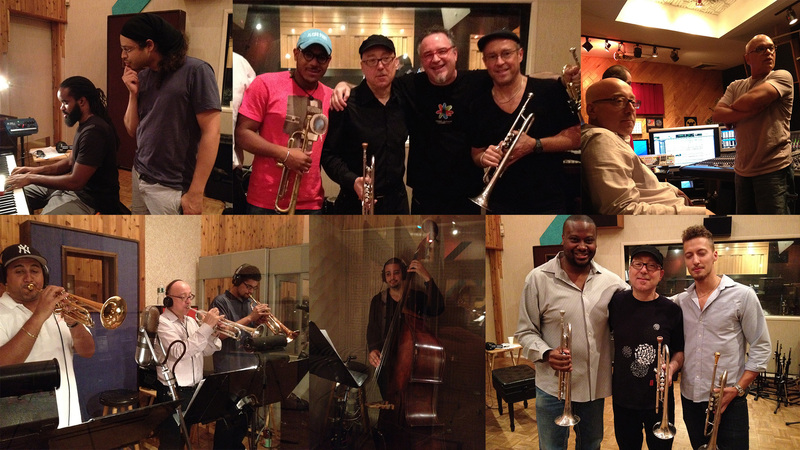 Receiving a Grammy nomination for this project, which was a real labor of love for me over these last four years, fulfilled my every desire for this recording, or so I thought. I now have to admit to you, and to myself, that now that the project has gotten this far, I’m harboring a little hope that it may go all the way. There’s some other great records by friends and colleagues on the nomination list in my category. 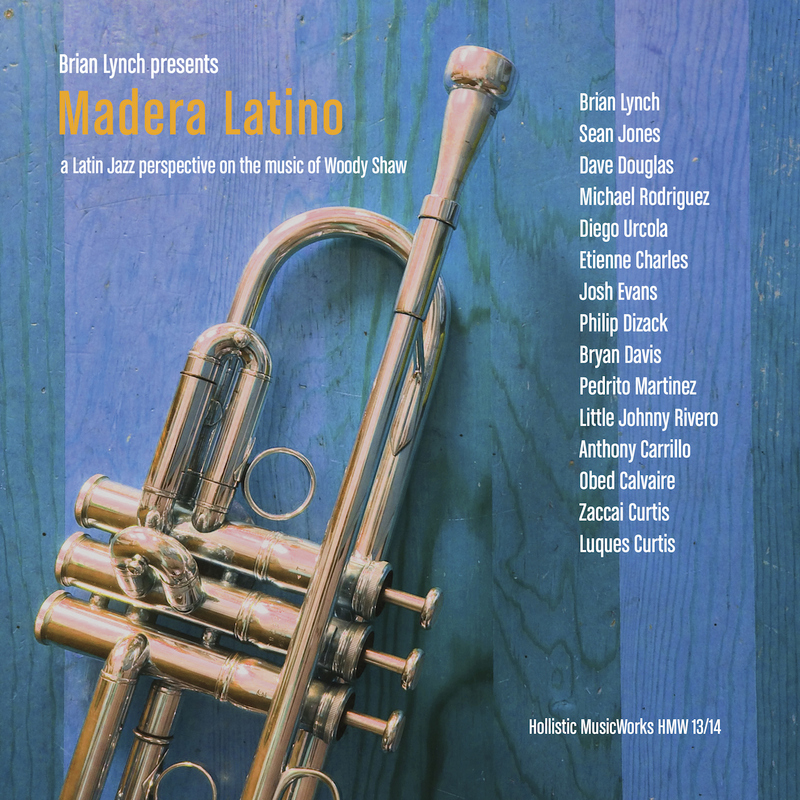 But I might dare to believe that, with luck, faith, and continuing to spread the word, Madera Latino may win that Grammy, for myself, the other great artists that joined me on the recording, and for the memory and spirit of my musical hero and the “last of the line”, Woody Shaw. I’d like to invite you to share in this quest by letting your friends, family and networks know about Madera Latino. 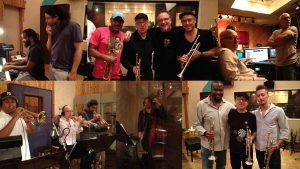 Some of you may know voting NARAS members; probably most of you don’t but no matter – if you give this project a little love, I think it will help it spread its wings and fly where it needs to be. It’s the perfect holiday gift! 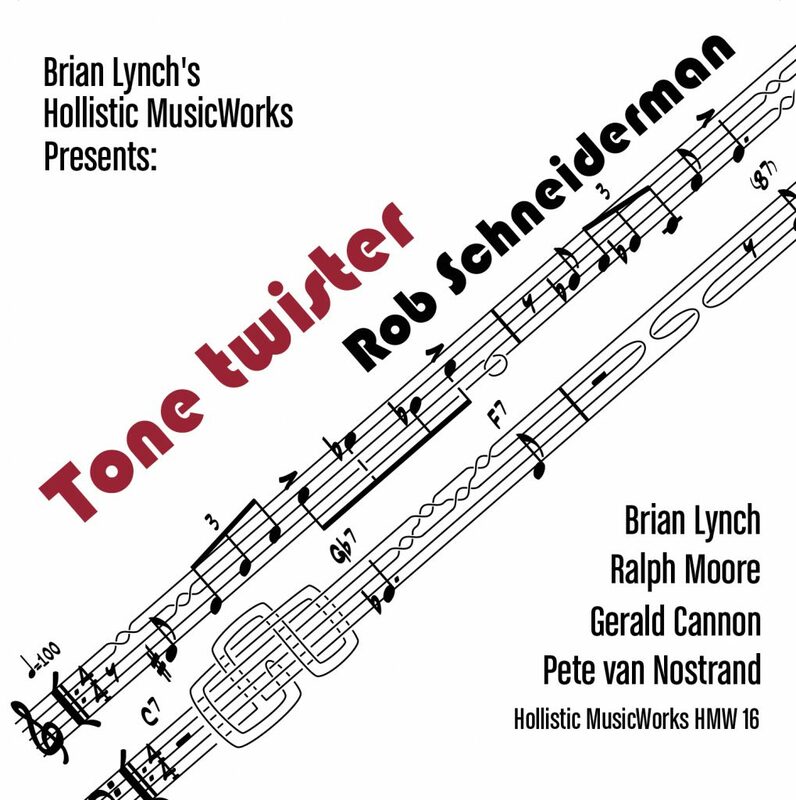 Thanks for reading this and thanks for the support so many of you have given to my work and the work of the artists on Hollistic MusicWorks! …and thanks to all the Kickstarter backers, including Tom Dambly. Simon Pilbrow, dscollins, and 122 others!